Screenplay: James Redfield, Barnet Bain, Dan Gordon. Starring: Matthew Settle, Thomas Kretschmann, Annabeth Gish, Sarah Wayne Callies, Hector Elizondo, Jurgen Prochnow, Joaquim de Almeida, John Aylward. I don’t know why I expect a film adaptation to do a book that I love justice. It’s always the same high expectations, falling short. This however, takes bad transfers from page to screen to a whole new low. 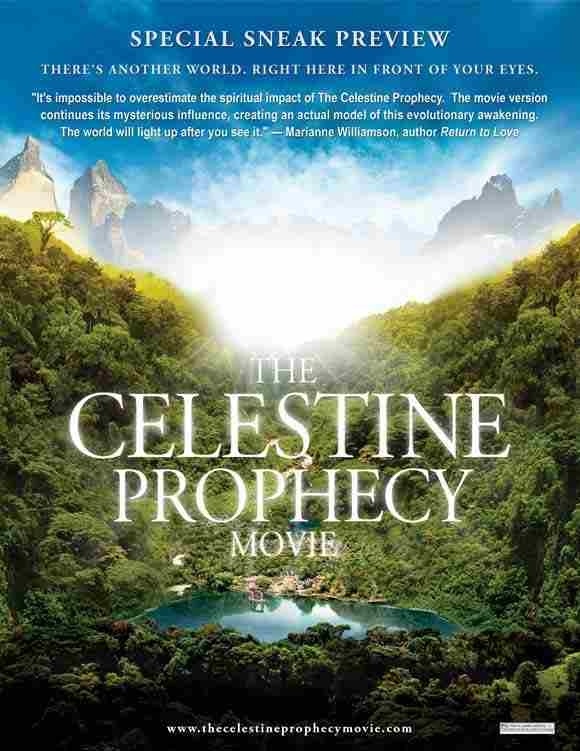 Based on James Redfield’s 1993 bestselling novel it tells the story of high-school teacher John Woodson (Matthew Settle), who undertakes a journey to find and understand a series of nine spiritual insights on an ancient manuscript in Peru, taking him on a spiritual awakening as he goes through a transitional period of his life. Meanwhile, the Catholic Church and government try to suppress the ancient psychological and spiritual beliefs he unfolds, putting his and others’ lives in danger. Poor production value, hammy acting and a stifling screenplay. The author James Redfield can’t really complain though as he’s one of the screenwriters. The book deserved so much more than this. Where it succeeded in capturing your attention and imagination, this succeeds only in putting you to sleep. It’s boring and tedious pap and even as a television film it looks cheap. Maybe one day someone will adapt this properly, it’s certainly deserving of a better version. Very little, if anything, to recommend it. Fans of the book will only be seriously disappointed and those who haven’t read the book will be lost, and will ruin what is a great read. Stay well clear of this turkey. This entry was posted on February 2, 2012 at 10:30 am and is filed under Adventure, Drama with tags 2006. You can follow any responses to this entry through the RSS 2.0 feed. You can leave a response, or trackback from your own site.